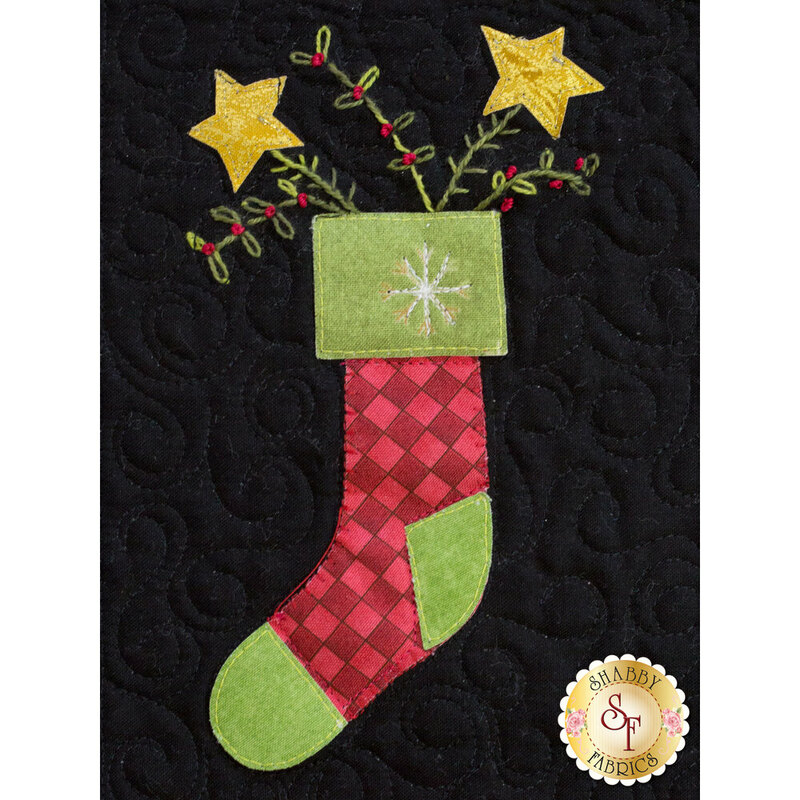 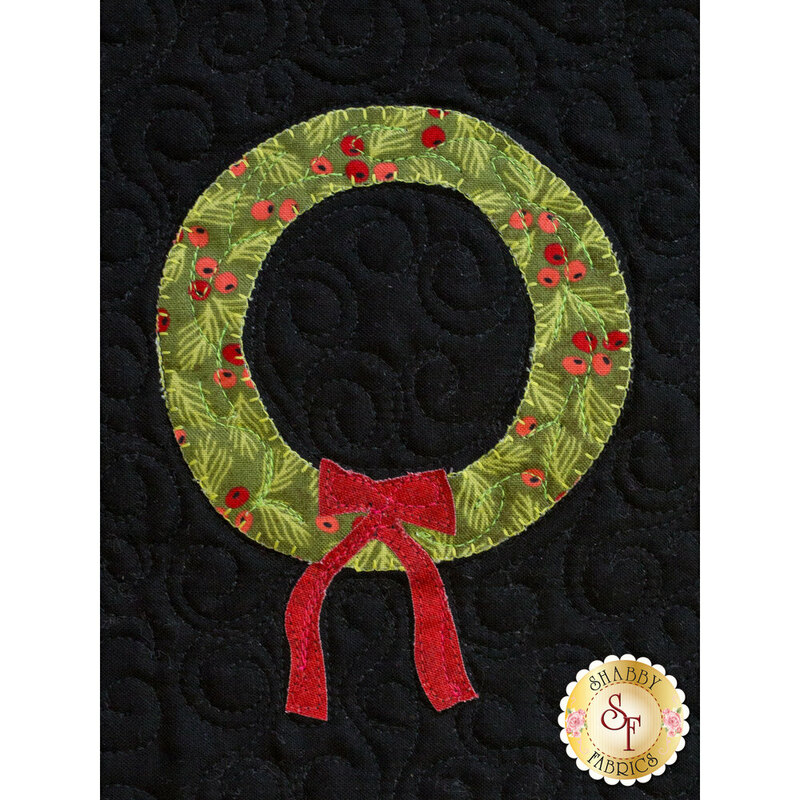 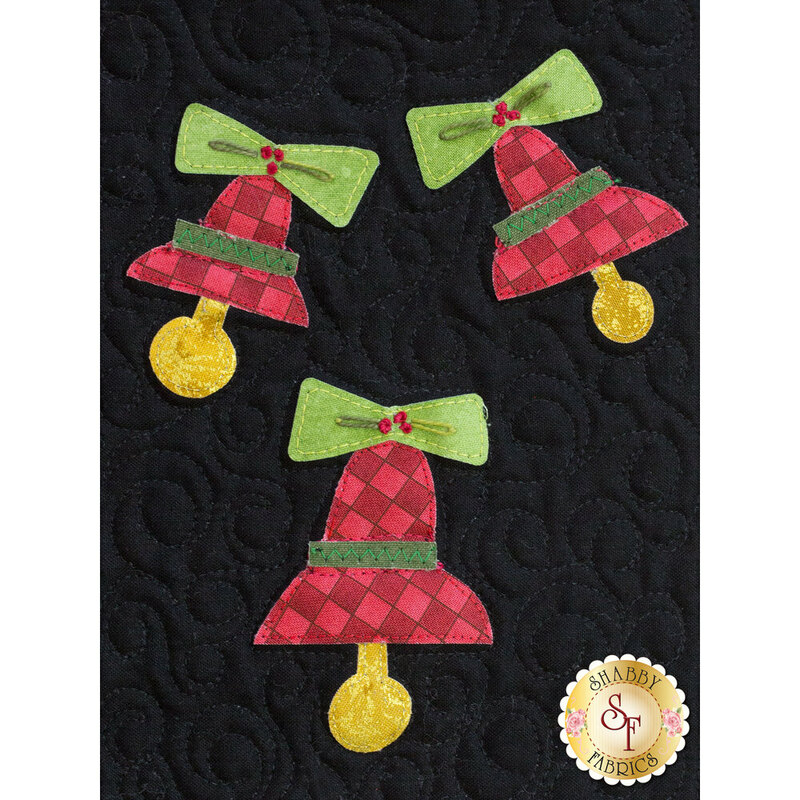 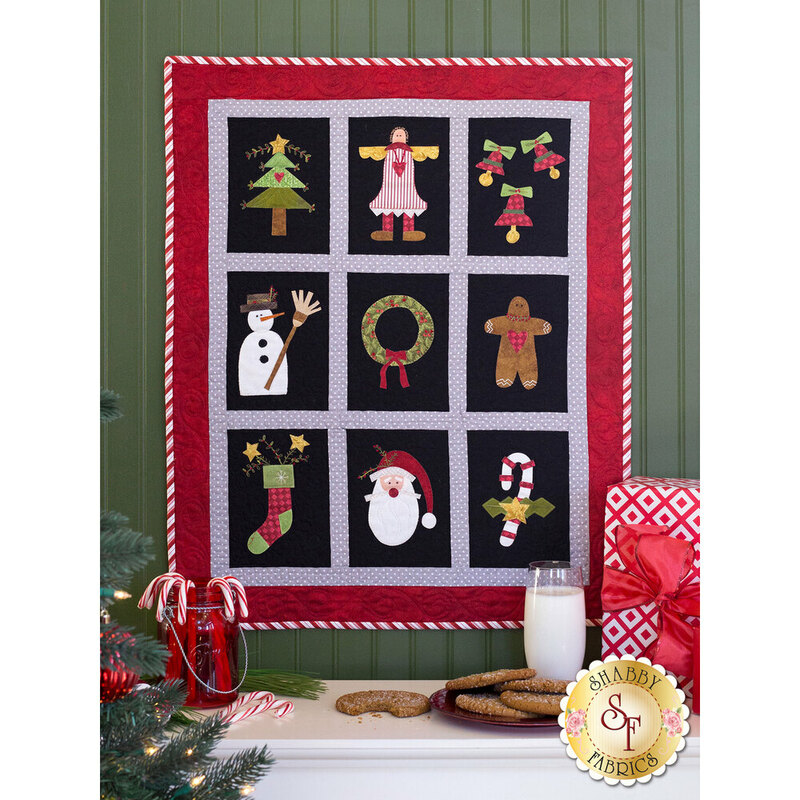 Bring the Spirit of Christmas to your home with the festive Tis The Season wall hanging! 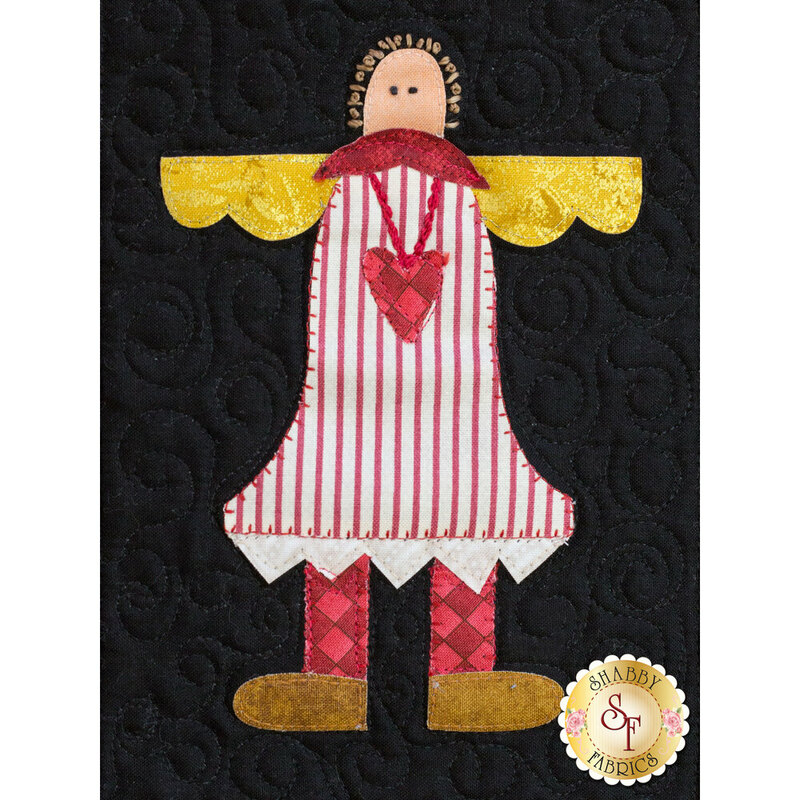 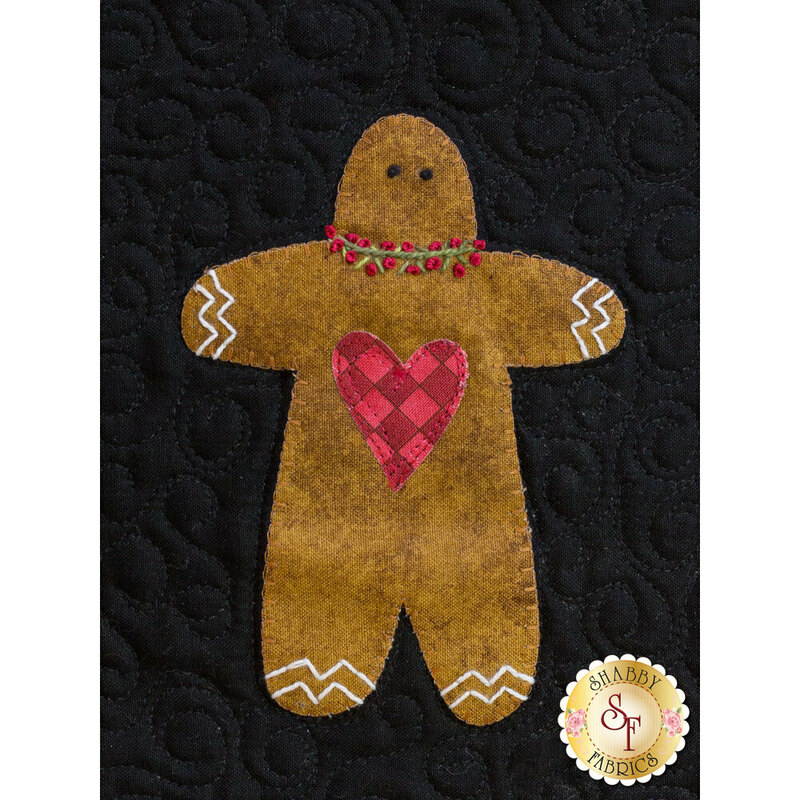 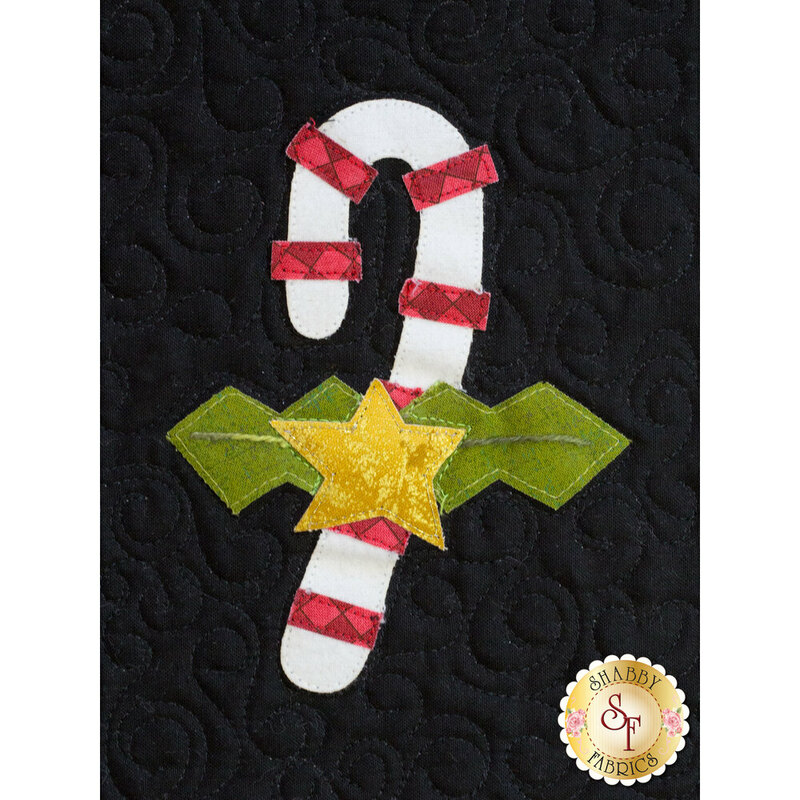 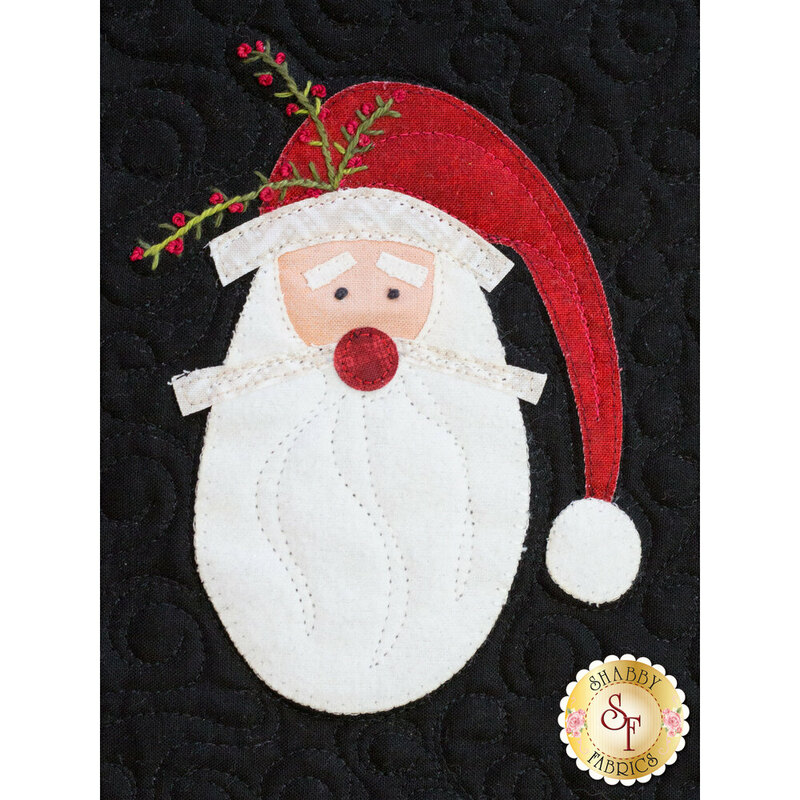 Designed by Debbie Busby and re-colored in cotton here at Shabby Fabrics, this quilt features beloved Christmas figures – A red-nosed Santa Claus, big hearted gingerbread man, a darling snowman, and so much more! 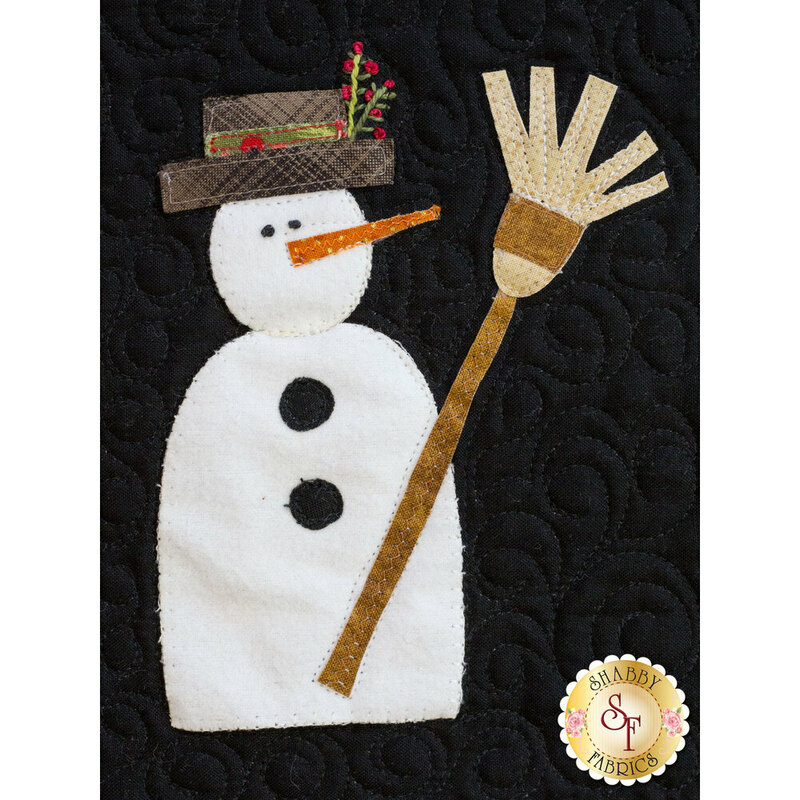 This Wall Hanging measures approximately 23" x 29". 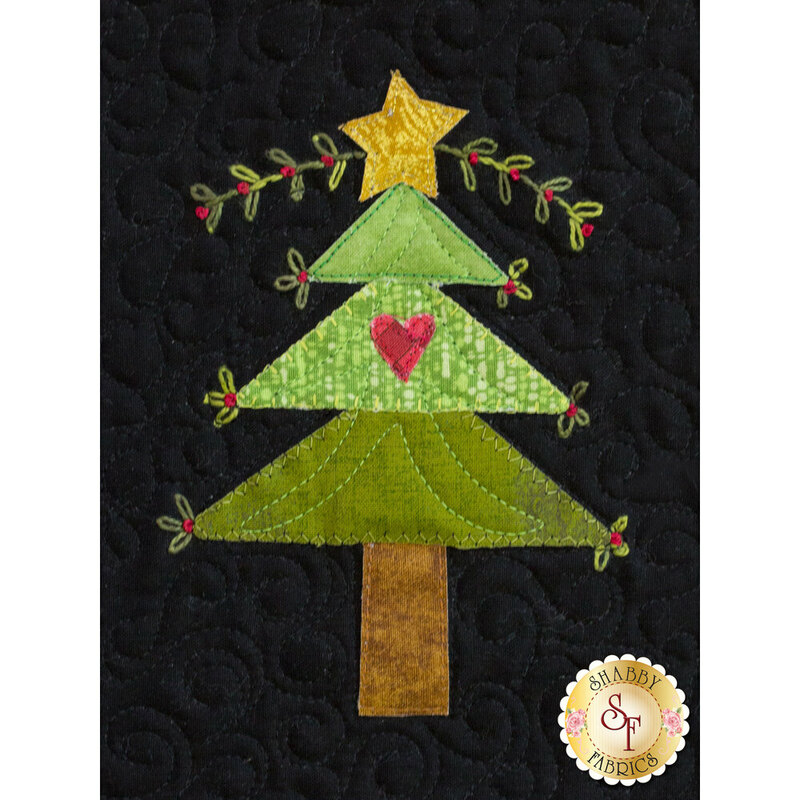 Richard Hemming Embroidery Needles - Very helpful for embroidery details & buttons.